Founded in 1979 by the Bich family, of BIC pen fame, BIC Sport grew from the family’s passion for watersports and expertise in sustainable manufacturing. By the late 1980s BIC Sport was a world leader in windsurf manufacture, and over the following 20+ years the company utilized their technological manufacturing skills on other passion projects including surf, kayak, junior racing dinghies and most recently, Stand Up Paddleboarding (SUP). 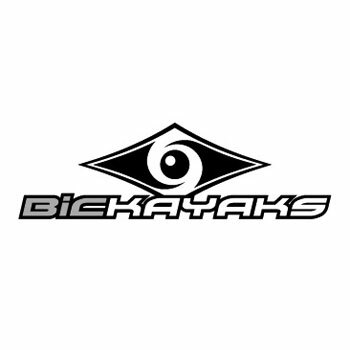 BIC’s core values of quality, durability and affordability form the foundation of the brand’s reputation and has opened the world of watersports to hundreds of thousands of watersports enthusiasts, thrill-seekers, and those simply happy to spend time out on the water enjoying nature. Every BIC Sport product is developed by a passionate team of designers and made in France* using production systems that faithfully reproduce perfect copies of the original design. BIC Sport’s exclusive construction methods and materials deliver many years of reliable, high frequency use. Today, BIC Sport is acknowledged as the pioneer of production surf boards in the highly demanding surf market. It’s also a European leader in the Sit-on-Top Kayak market thanks to a range of innovative products which have won numerous design awards.